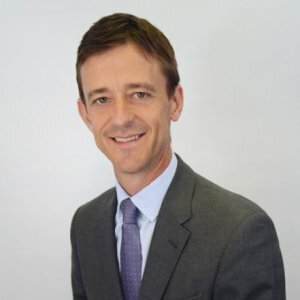 Mark joined AVAC Ltd. as Vice President, Investment in 2009, and is also the Managing Partner of AVAC’s Ag Tech Investment group Verdex Capital Inc. In his role, Mark is responsible for all aspects of investment operations. Mark has directed venture capital and investment financing for a broad range of early-stage technology companies for the past 15 years. His sectors of investment expertise span the agriculture value chain, complemented by internet-powered and related software businesses, manufacturing, and life science which are all synergistic to Ag Tech investing. Furthermore, Mark’s comprehensive, hands-on knowledge of irrigated crop and cow-calf production gleaned from his farm up-bringing and ranching experience augments Verdex’s agricultural technology investment strategy and investment decision. Mark has a Bachelor of Economics and an MBA. As AVAC’s Vice President, Investment and Managing Partner of AVAC’s Ag Tech investment group, Verdex Capital Inc., Mark has spoken at numerous conferences, including the Agri Innovation Forum, and the Agri Investment Forums.